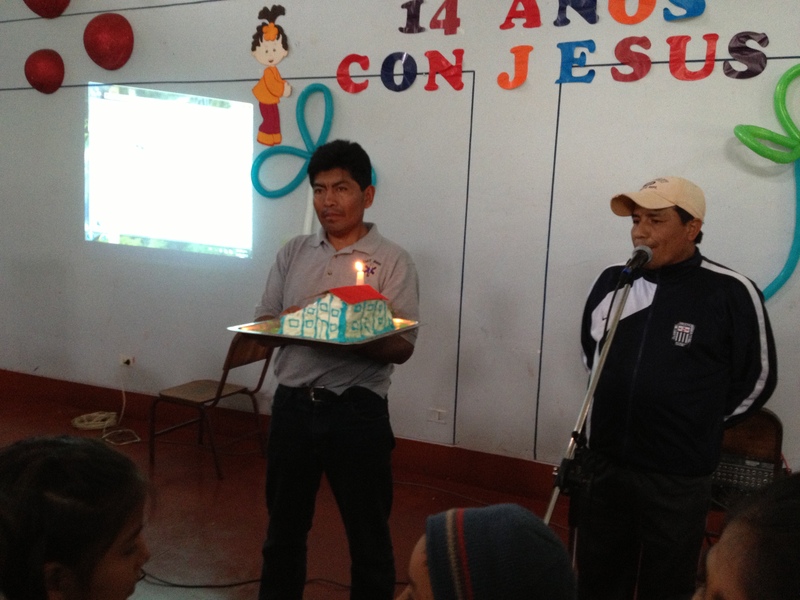 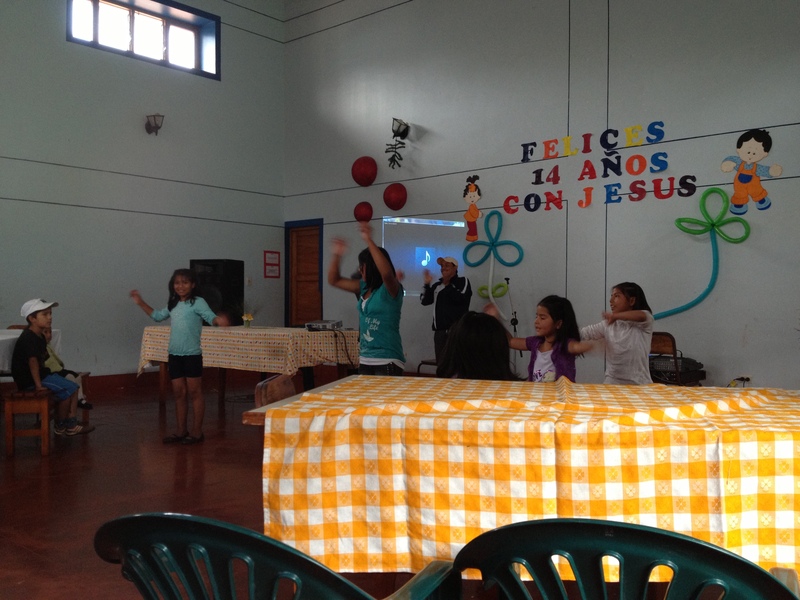 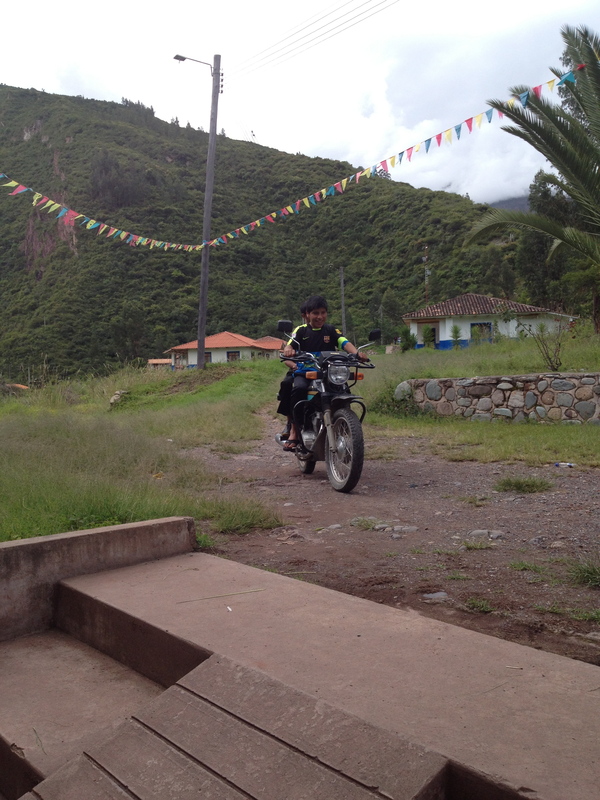 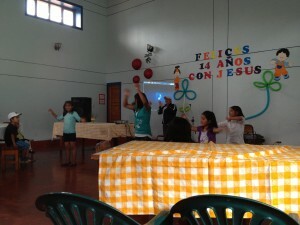 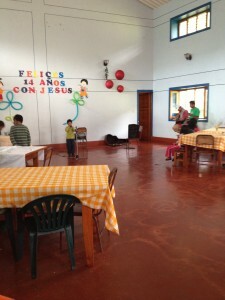 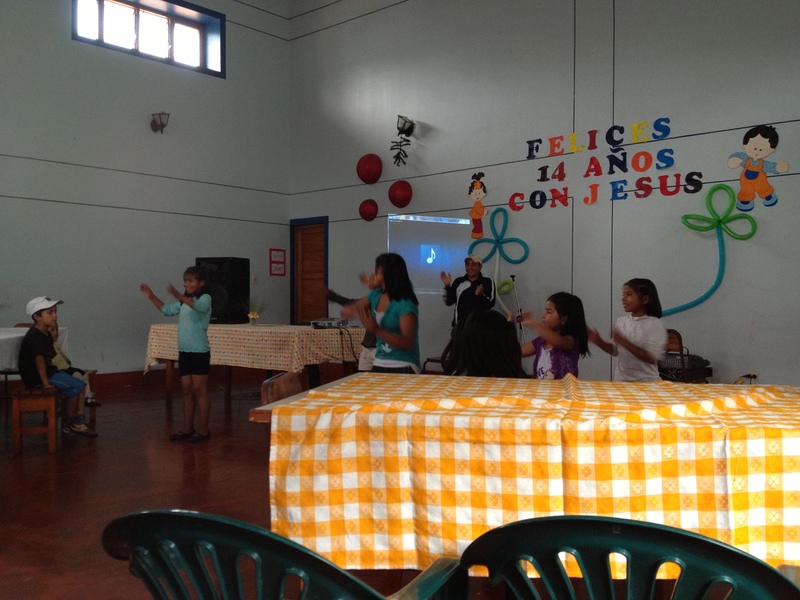 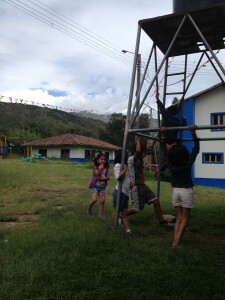 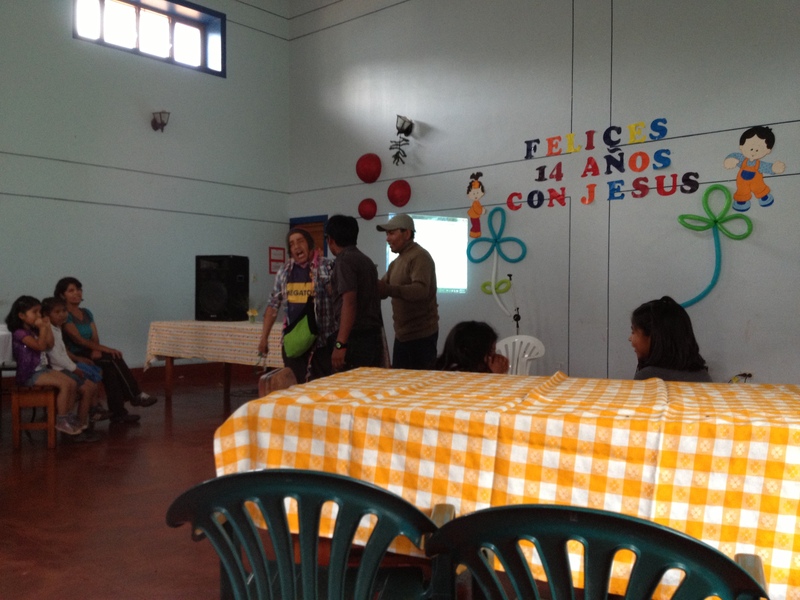 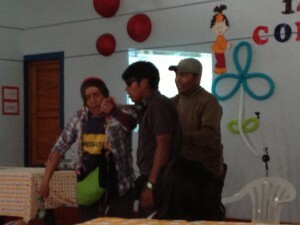 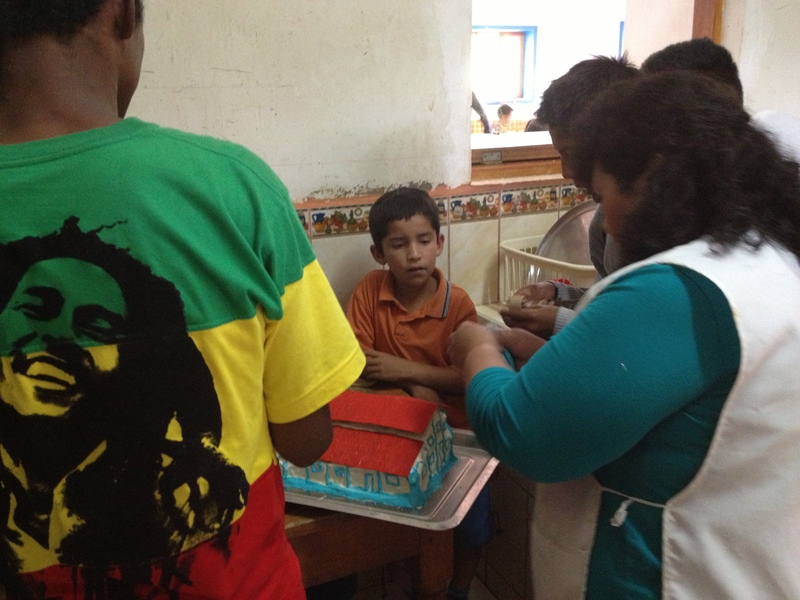 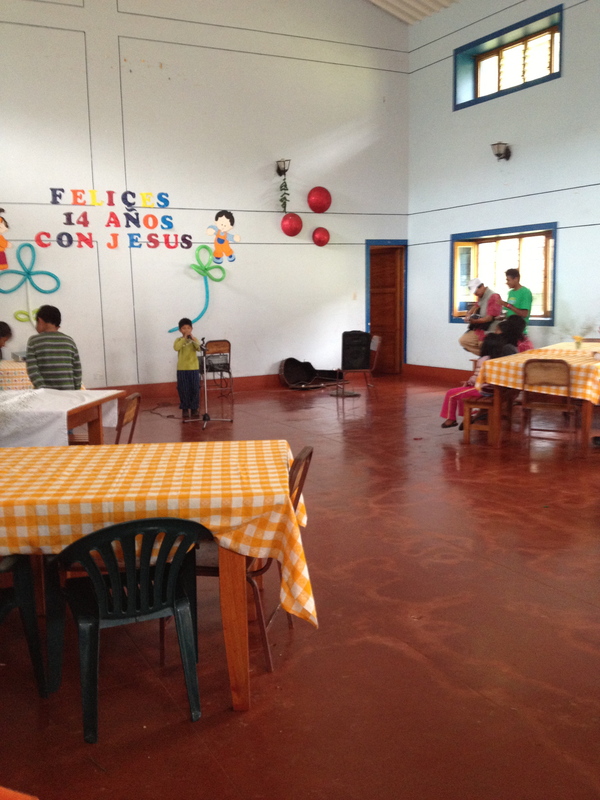 In March, Casa del Aguila celebrated 13 years! 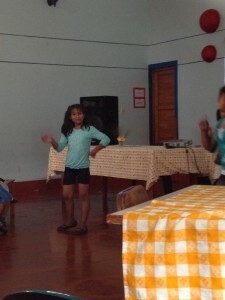 The celebration was complete with many decorations, dancing, skits, a delicious meal of lamb, tres leche cake, and a trip to the hot springs. 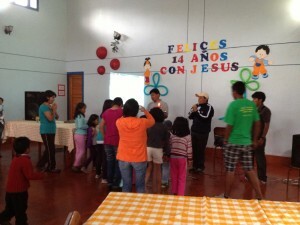 Everyone had a blast and is looking forward to many more years!